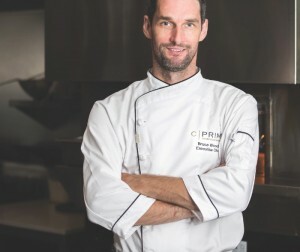 Vancouver’s culinary scene is abuzz with news of C|Prime’s New Executive Chef, Bruce Woods. 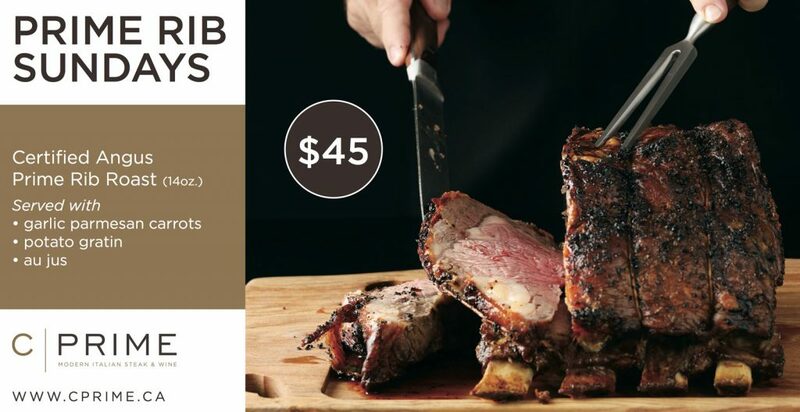 While C|Prime has quietly been delighting hungry, intrepid diners with its upscale Italian yet home-style offerings since late May, announcing new Executive Bruce Woods marks the moment C|Prime is on the map. The vibrant lounge seats 50 people and 15 seats line the sleek bar with 2 oversize flat screens. 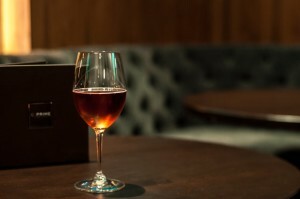 Groups will love the marble-top table for 8-10 people, and cozy corners for smaller groups which feature 4 more flat screens so you don’t miss the game.